Gym/eat/drink/kiss proof. I wouldn’t want to challenge you with what you can do with your lips to see if it still stays on. It definitely will! Application is so beyond easy with a small brush, you can really define the Cupid’s Bow as well! You only need the smallest amount for application, a little goes MILES! If you haven’t tried OCC Lip Tar then I’d highly recommend that Femme should be your first shade of purchase as I think it will suit all skin tones! I also would recommend the clear formula as that is an amazing lip balm but gives you a little shine! You can purchase OCC from Sephora or Selfridges for £11.50 which is much cheaper than brands such as MAC, NARS, Illamasqua! What do you think of Femme? 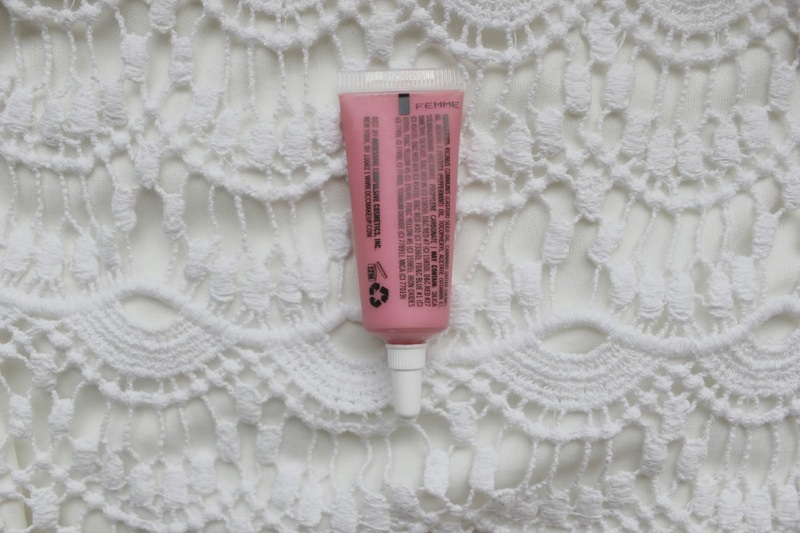 Would you buy an OCC Lip Tar now?